"A Casual Cafe in the Heart of Montana." 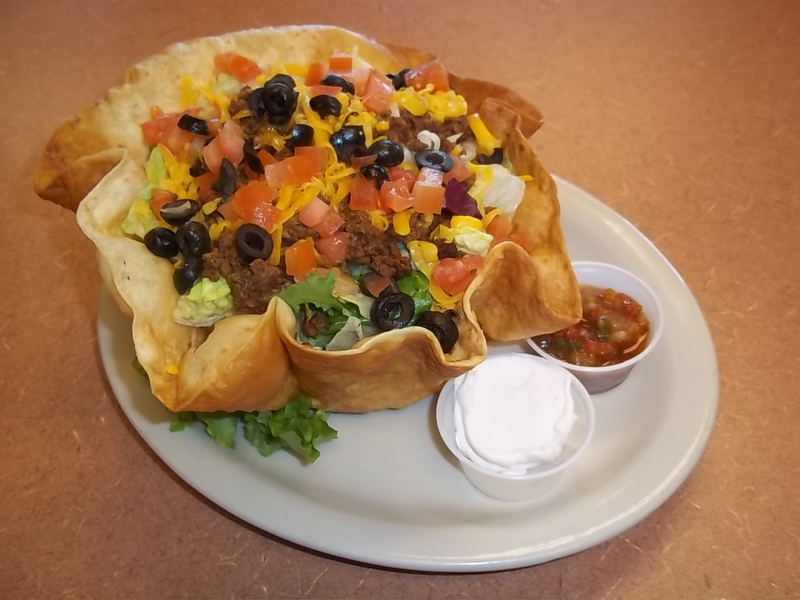 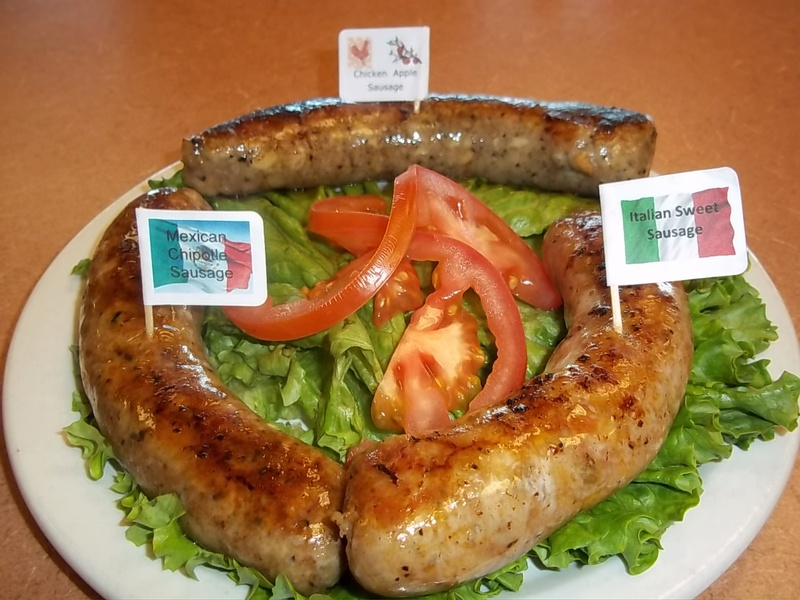 We are located along side “Power Townsend” and behind “CVS/Pharmacy” off the corner of North Montana Ave. on East Custer Ave.
Our goal is to serve the finest food with the best crew, in a comfortable and casual family atmosphere. 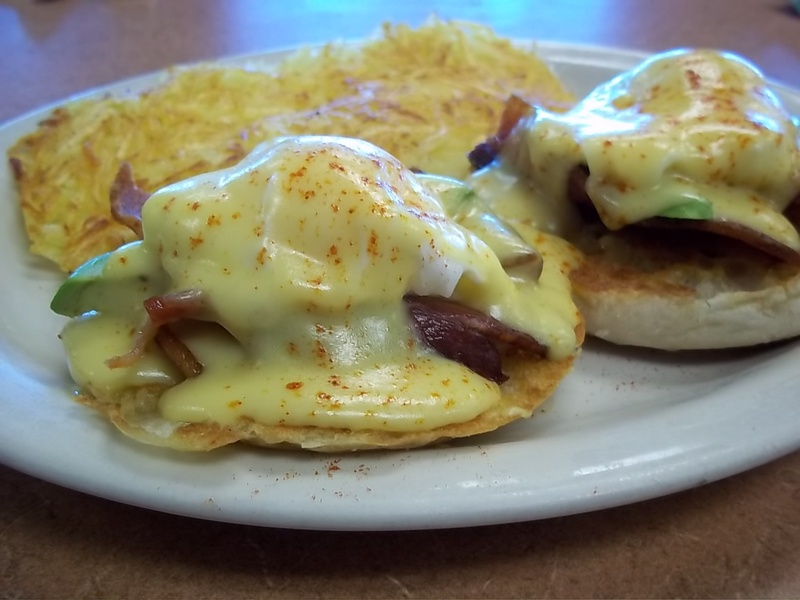 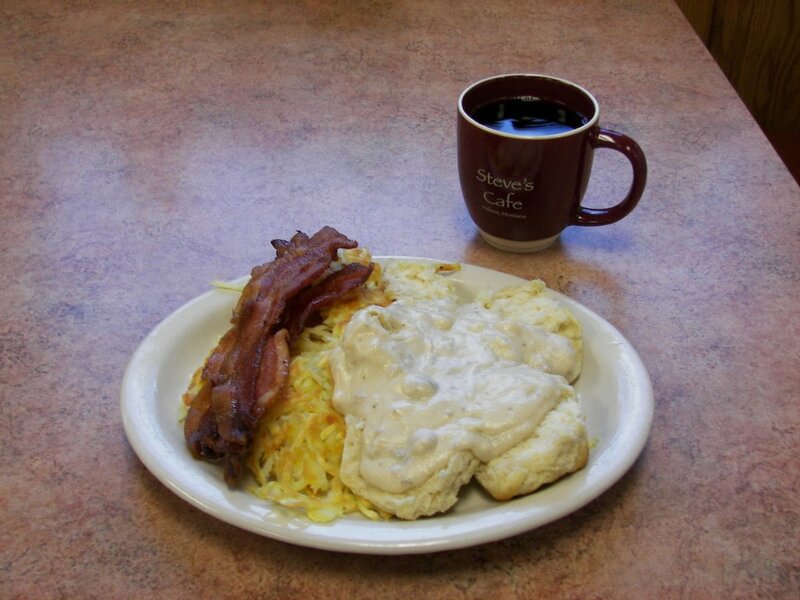 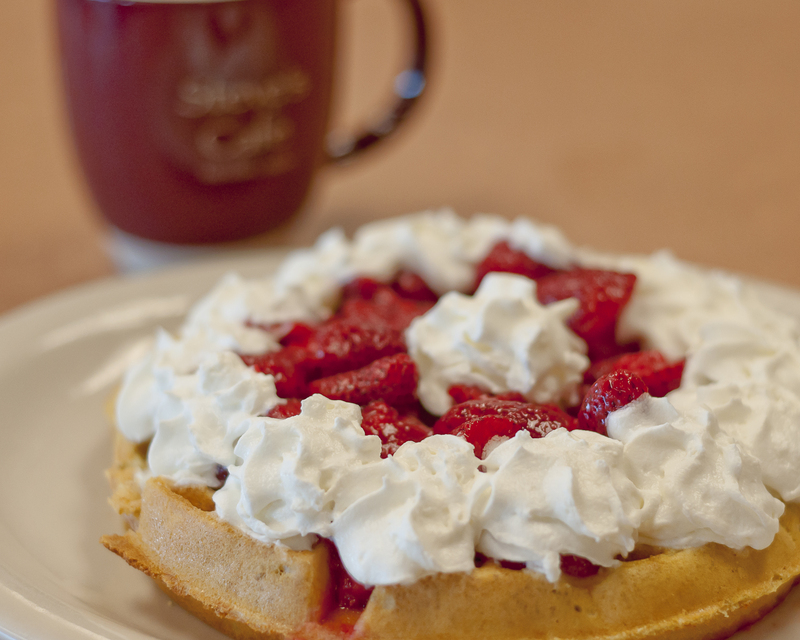 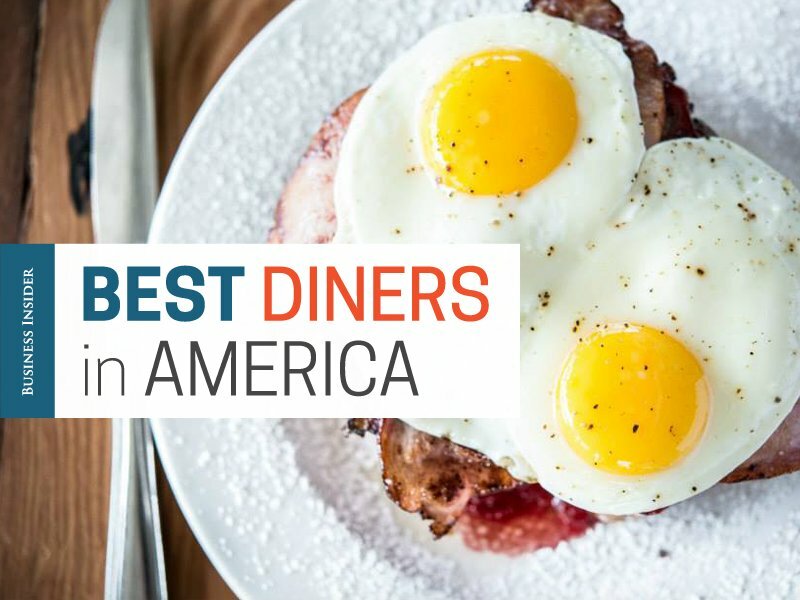 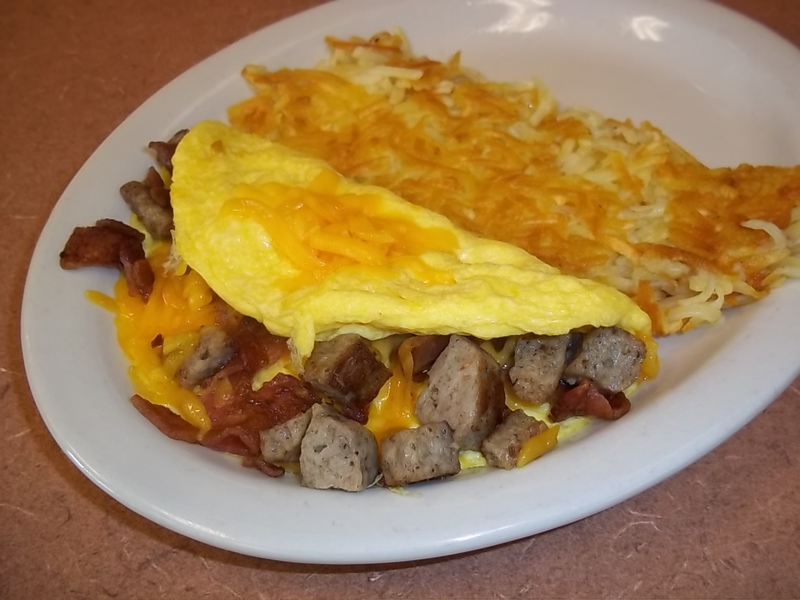 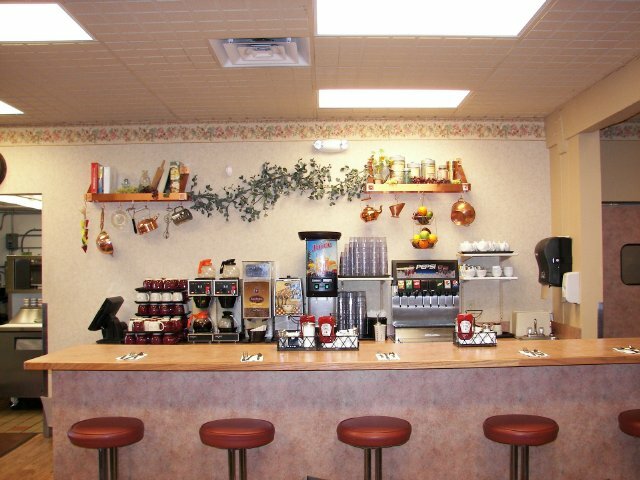 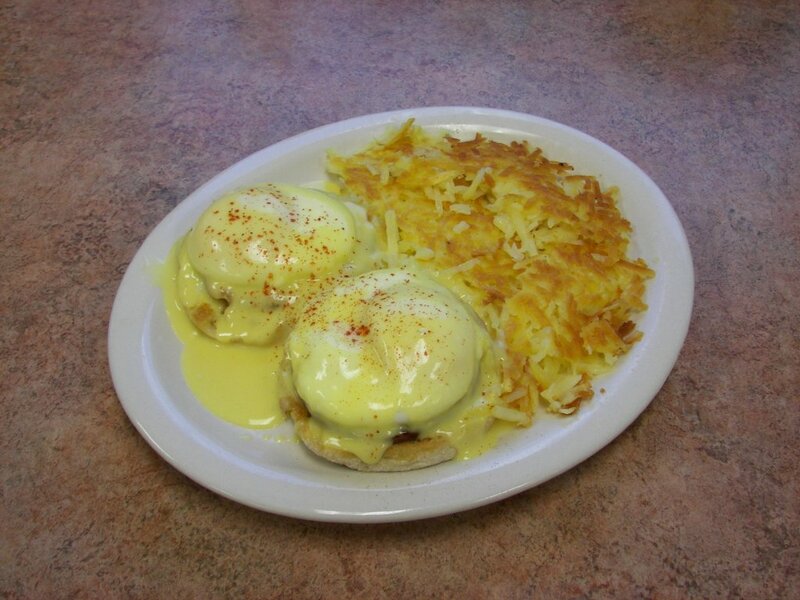 We want to earn the right to be your favorite breakfast and lunch Café. 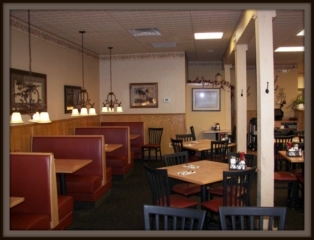 We offer unique and original meals. 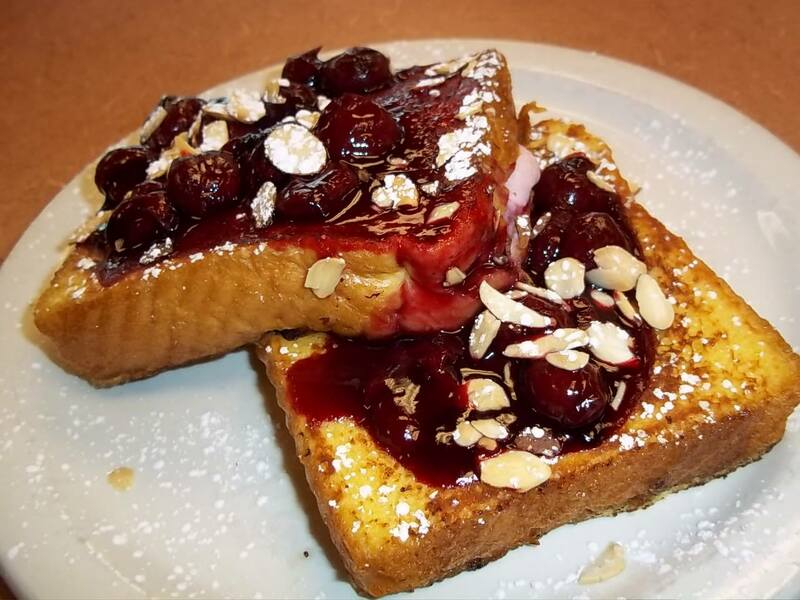 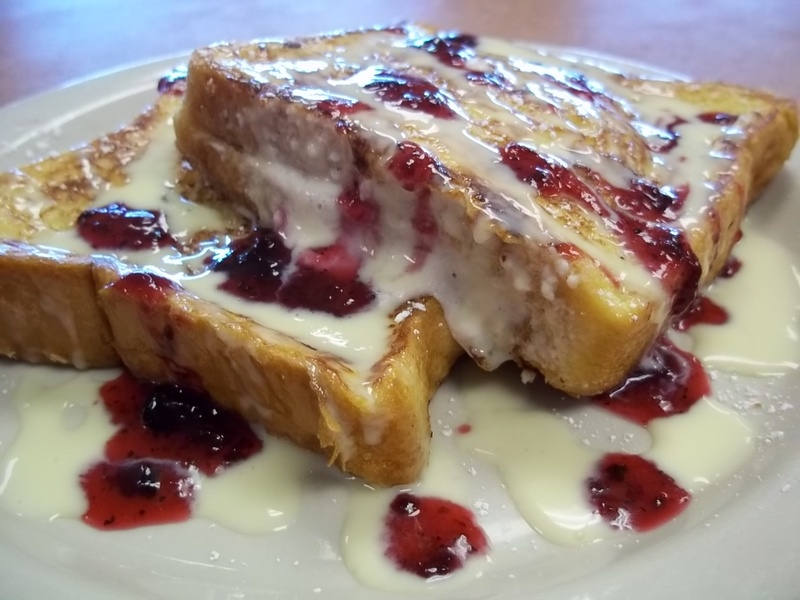 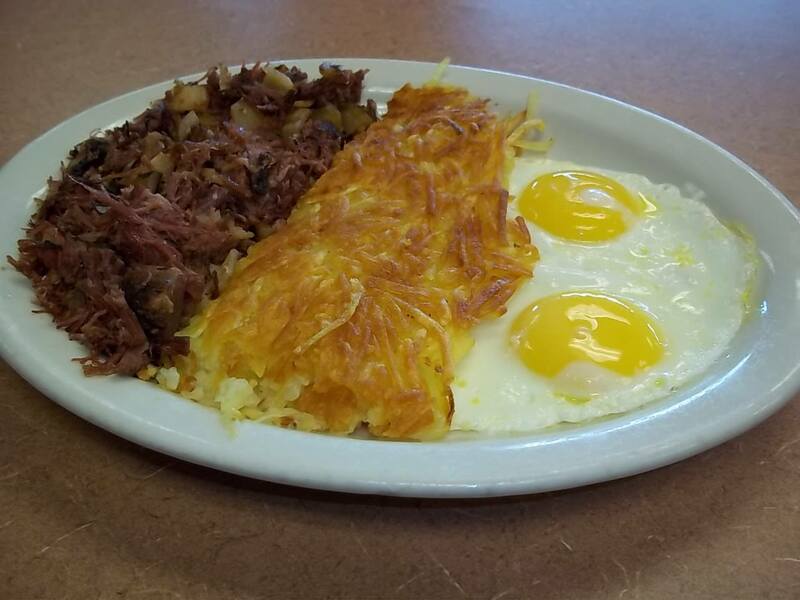 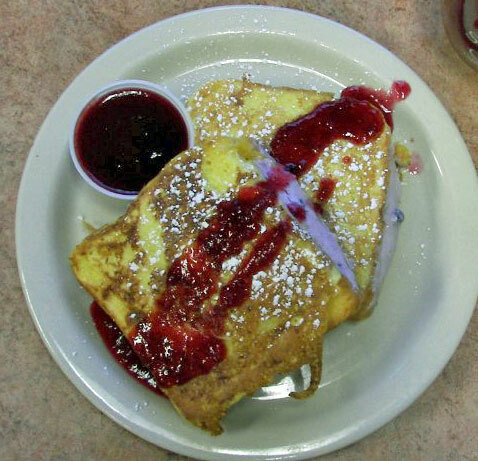 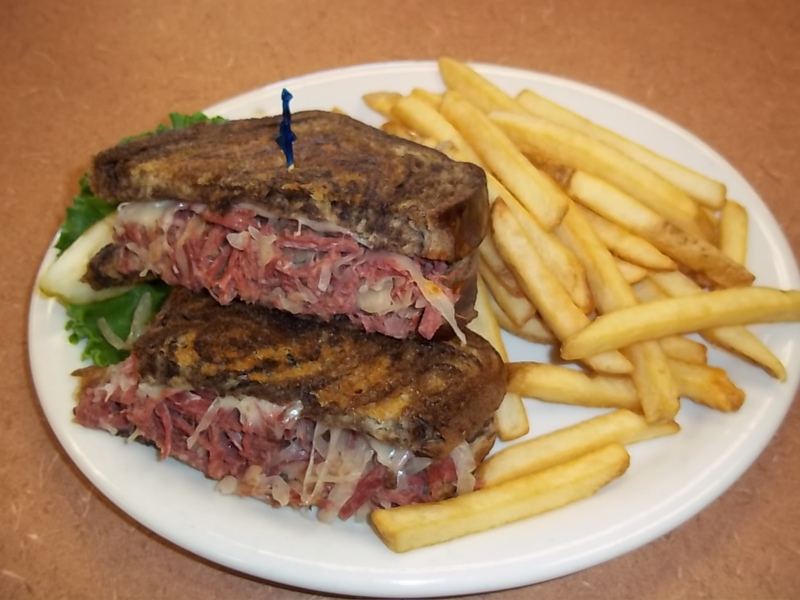 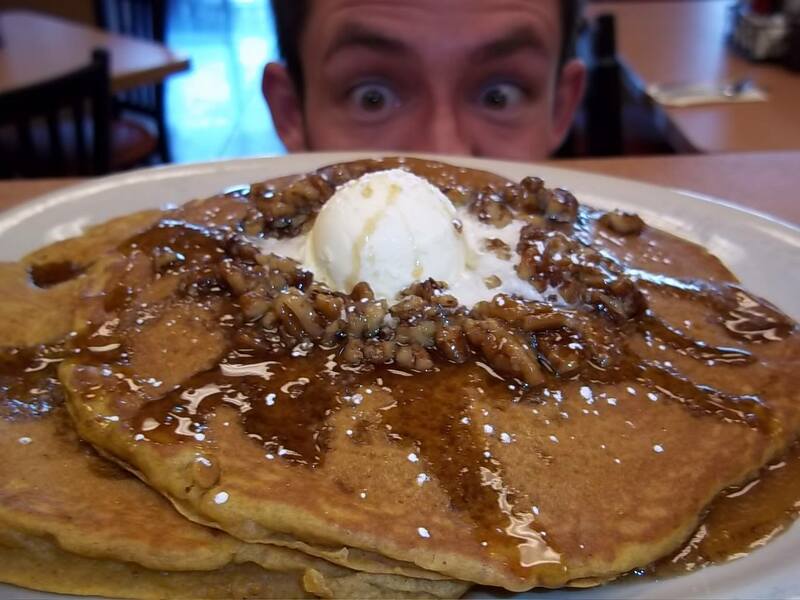 From Huckleberry Pancakes, Huckleberry stuffed French Toast, slow roasted Corned Beef Hash, Italian Joe’s Special, Reuben Sandwich, and three savory, house made sausages. 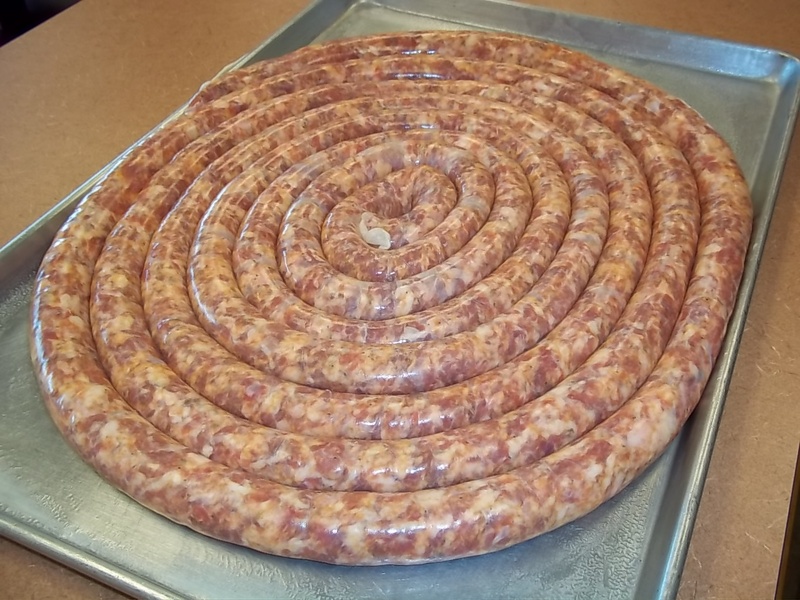 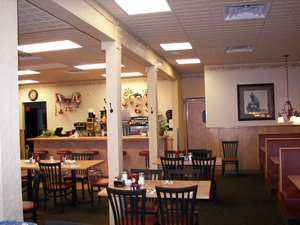 All of our menu items are made fresh with the best ingredients and come with the taste of home cooking. 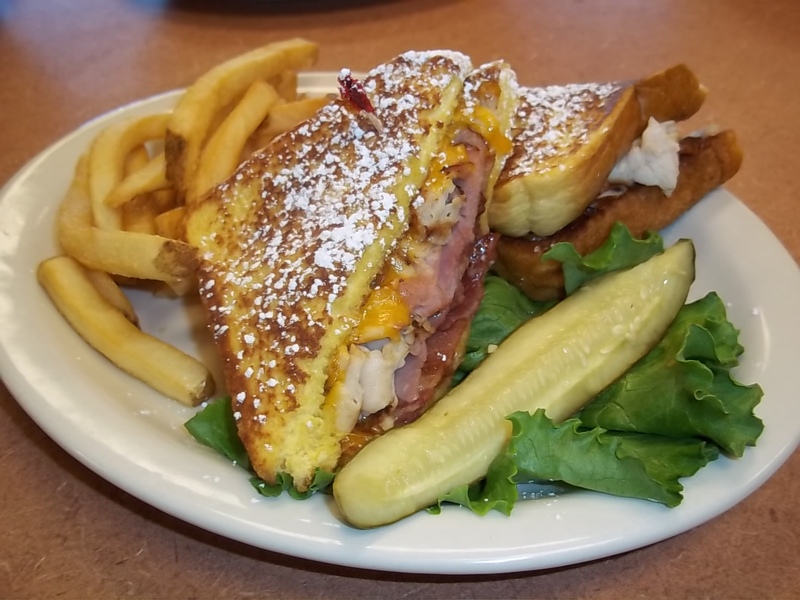 You are sure to find a new favorite. 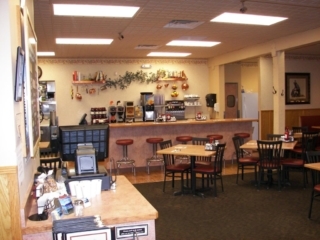 We are a family operated and locally owned café. Our Kitchen Managers, bring years of creative experience that add to the great recipes made by the owner, Steve Vincelli. 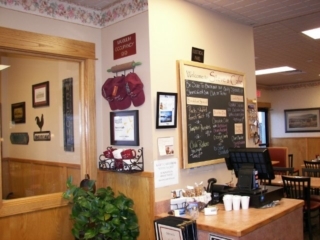 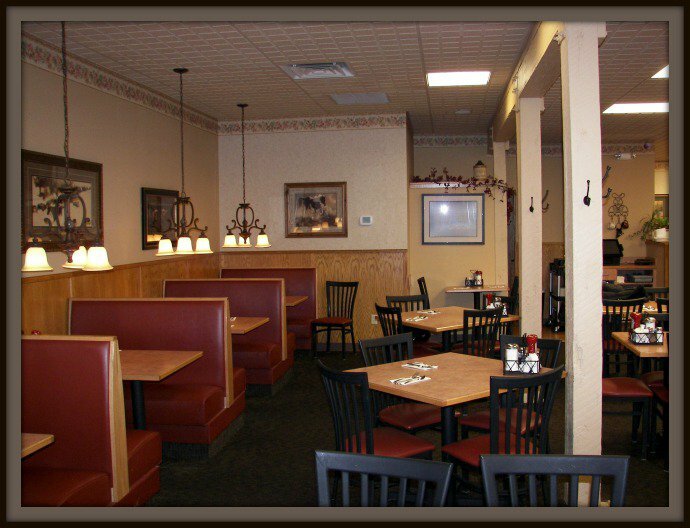 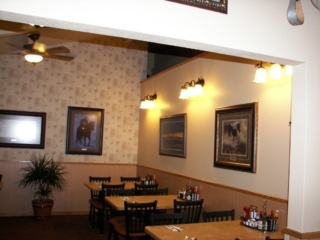 They plan great soups and original daily specials, while insuring your meal is always perfect. 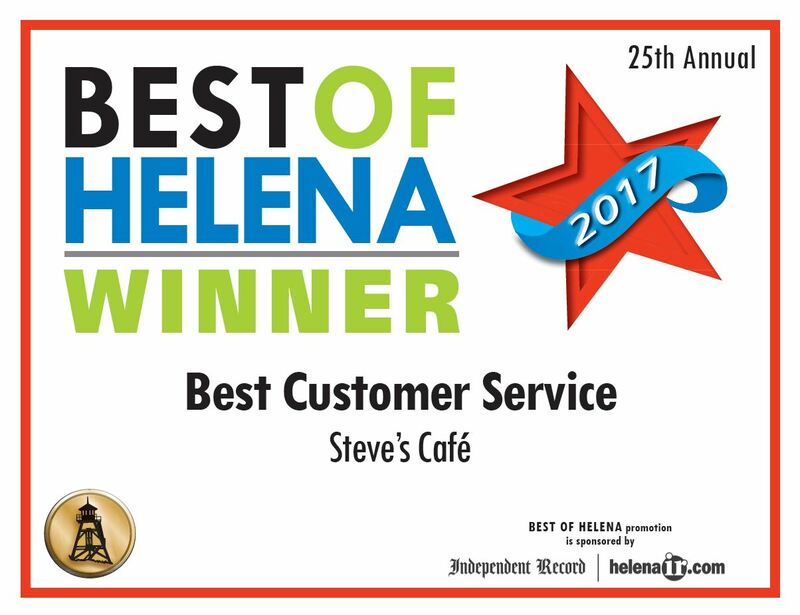 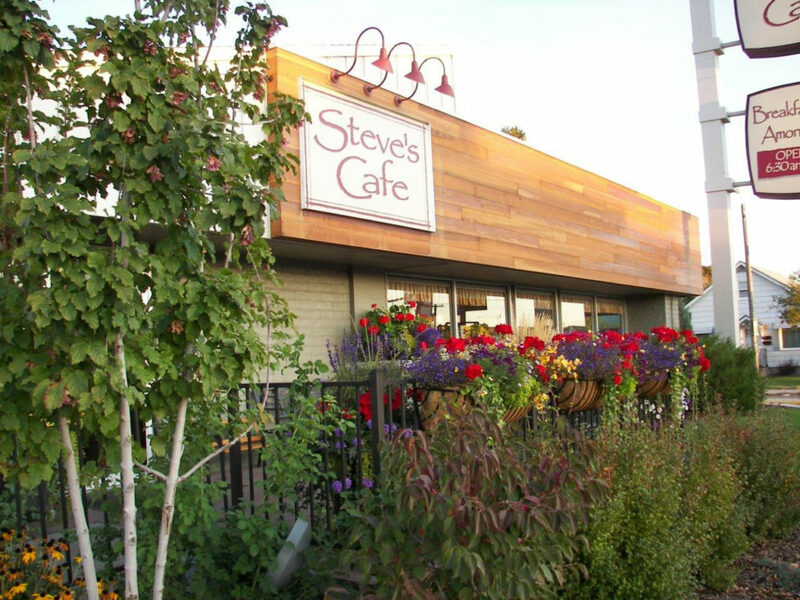 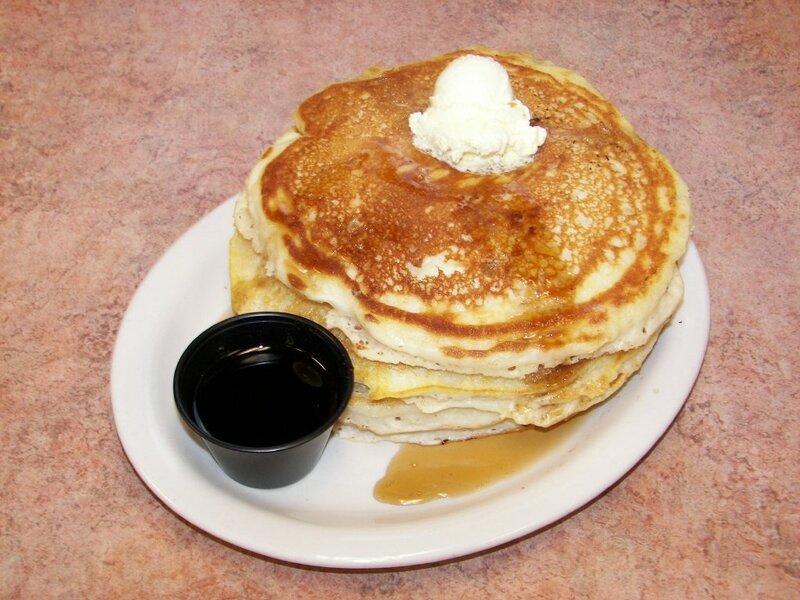 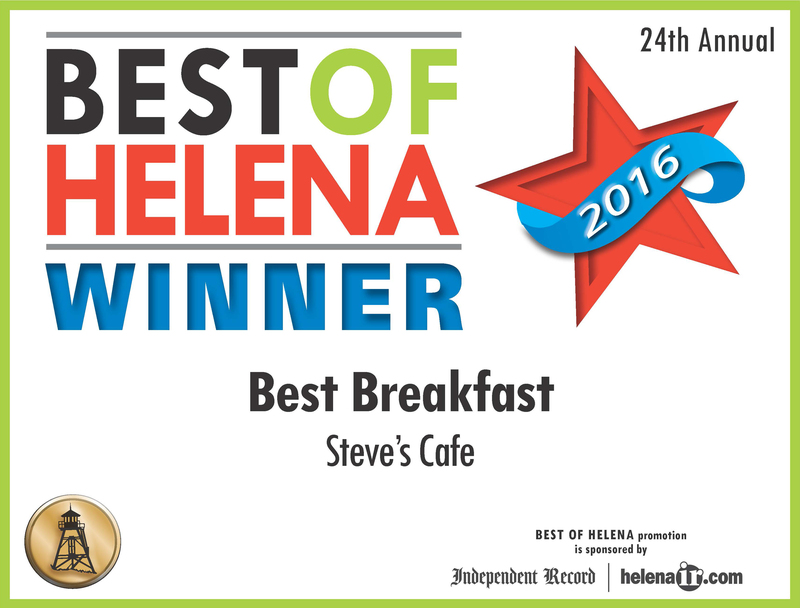 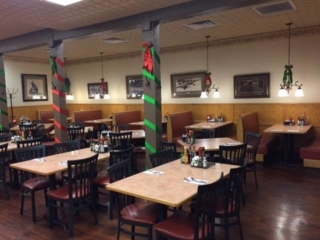 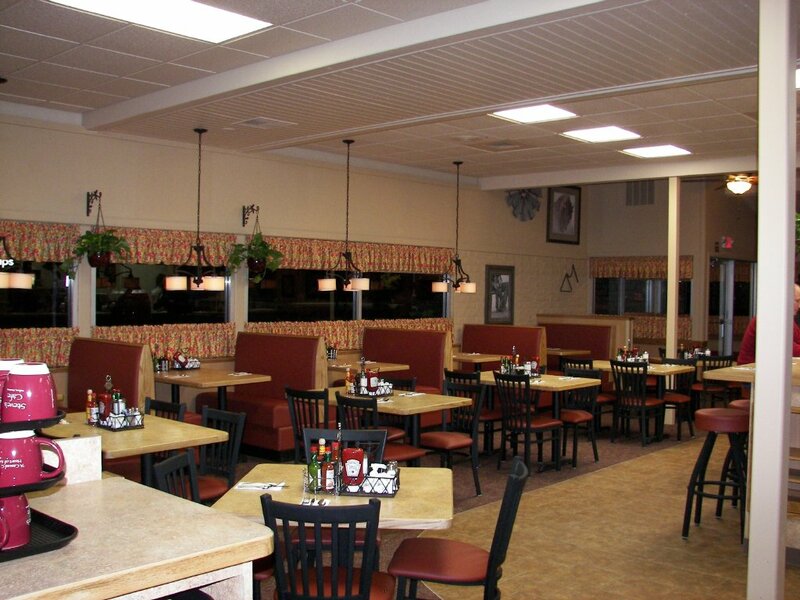 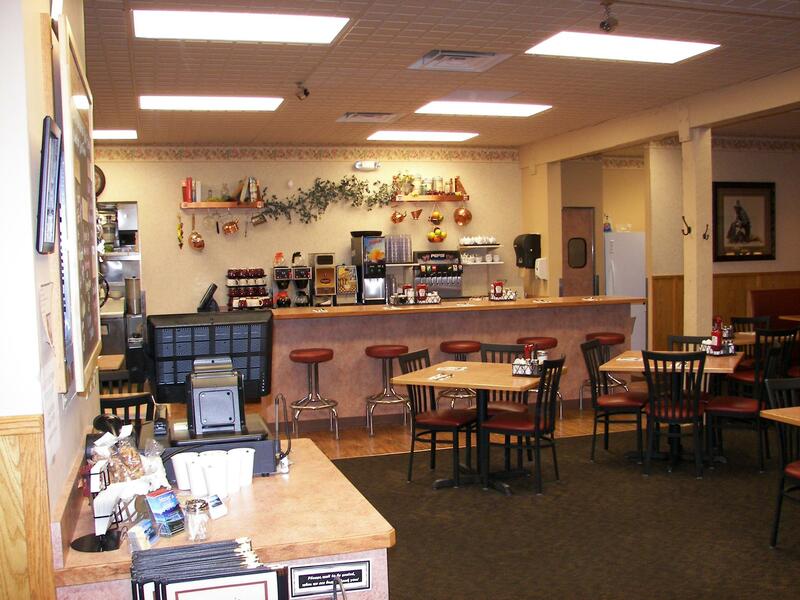 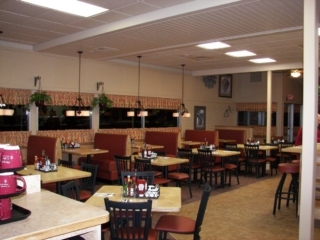 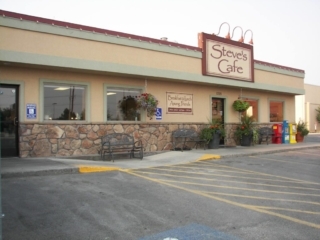 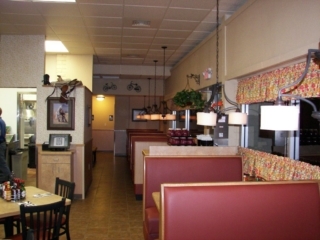 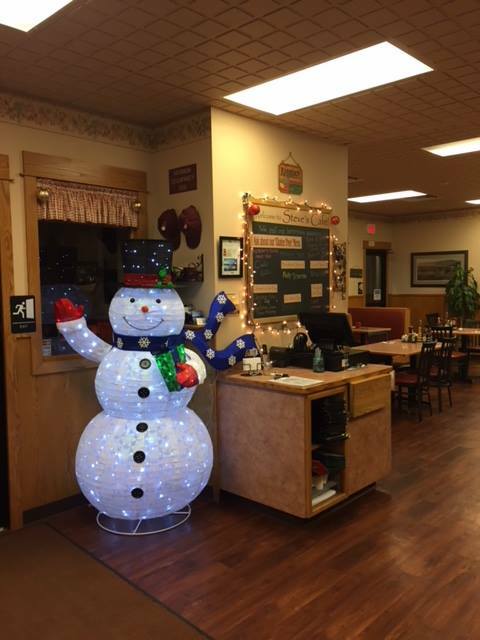 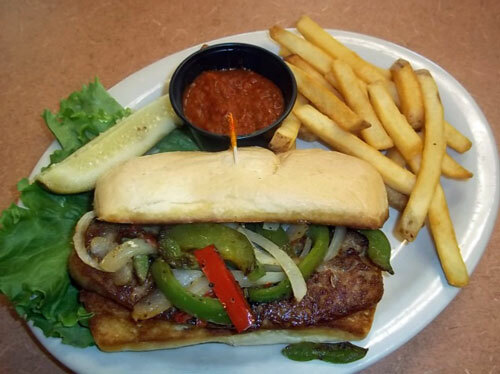 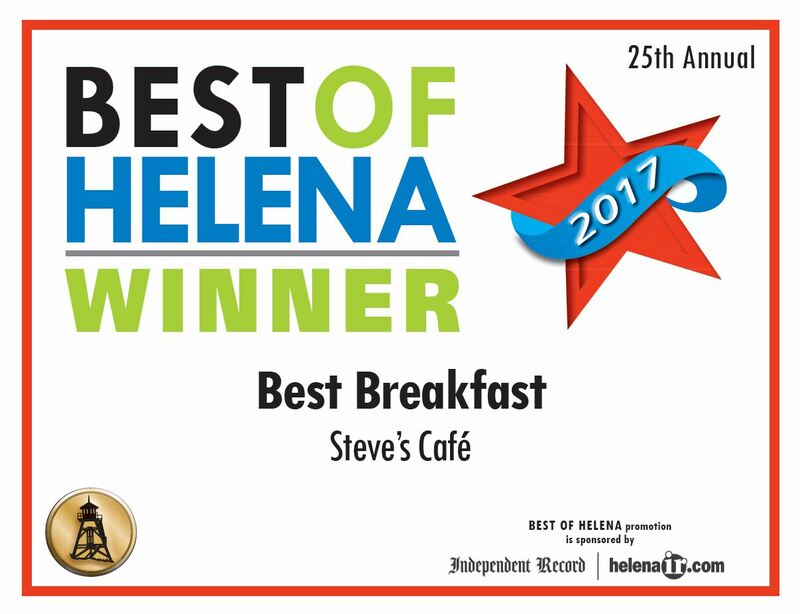 So come enjoy a meal at Steve’s Café, a neighborhood business that is family owned. 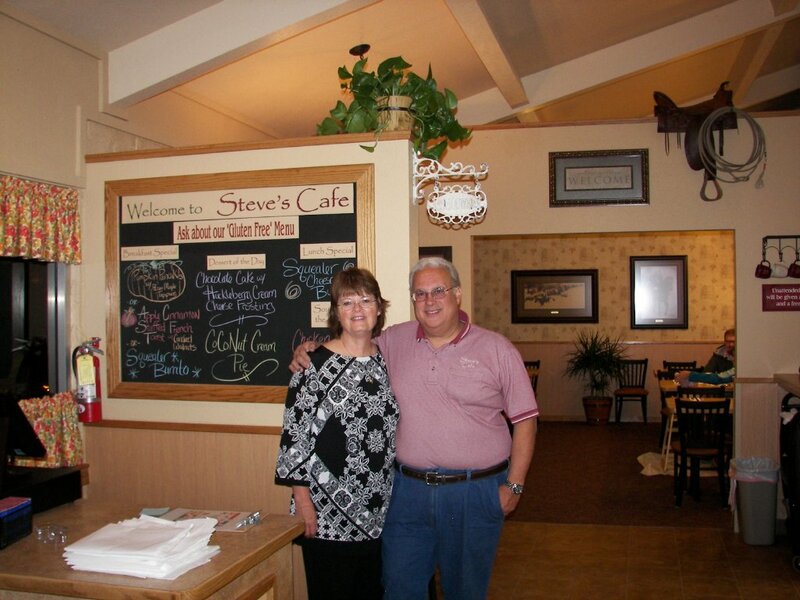 We look forward to meeting you and hope you will visit us soon!